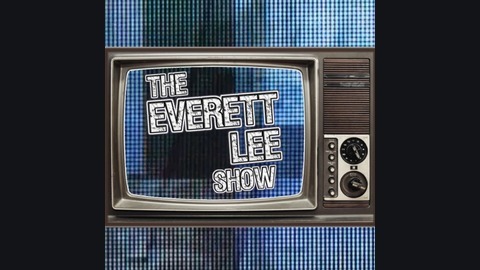 The Everett Lee Show Podcast brings a "Shot Of Entertainment To The Head." 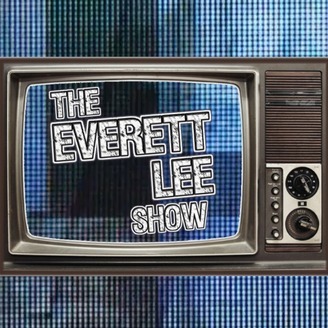 Everett Lee chats with Indie Wrestlers, Indie Film Makers and Musicians each week. KZW Kentucky Zone Wrestling's Jeremy Rage returns to discuss what went down at KZW presents Double Danger 4. Jeremy also discusses who he is feuding with in the promotion and his take on different topics on wrestling and discussion on what movies and music he is into.